The available space offers high quality partially fitted office accommodation with exceptional natural light. 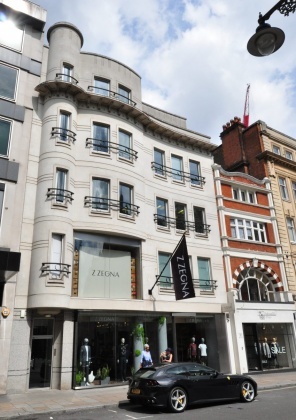 The property’s entrance is located on the eastern side of New Bond Street close to the junction with Oxford Street. New Bond Street is a world class shopping destination with many luxury retailers located on it. There are also numerous restaurants, bars and cafes nearby. Bond Street underground station (Jubilee and Central lines) is within a two minute walk and Oxford Circus underground station (Central, Victoria and Bakerloo lines) is within a five minute walk. Oxford Street also benefits from numerous bus routes. Are you really want to add office: 78-79 New Bond Street, London W1S to your email alerts?